Aesthetic harmony and balance are the goals of cosmetic procedures. Abdominoplasty is one of the most common aesthetic procedures and needs to face high patients’ expectations. 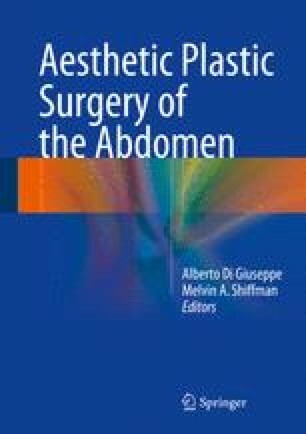 The plastic surgeon should be aware of the possible complications of lower abdomen aesthetic procedures. Seroma, one of the most common, may have a significant impact on patient and surgeon satisfaction, if not accurately managed. This chapter’s goal is to suggest the ideal surgical plan to avoid seroma formation and management of secondary complications, according to literature evidence and authors’ experiences.